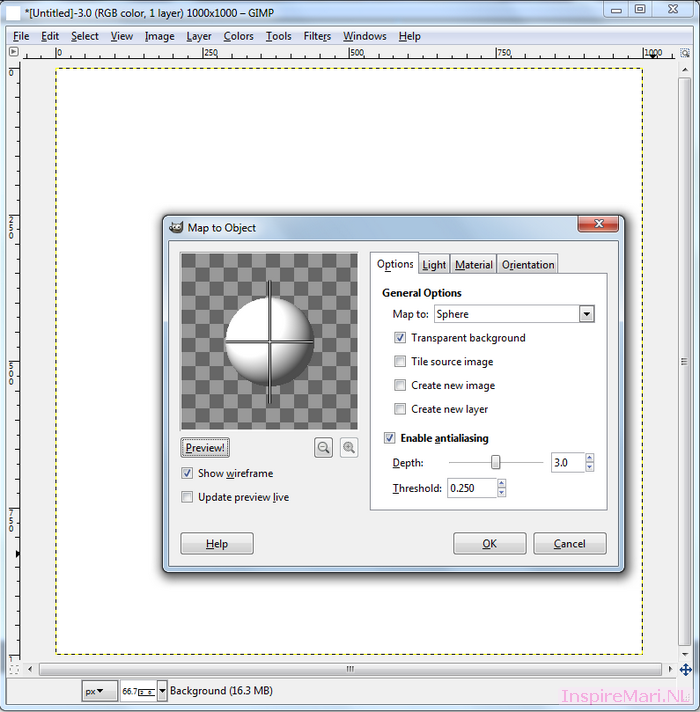 In this Gimp Tutorial, I will teach you how you can easily make an egg in GIMP. Since it’s almost Easter, I thought it’d be fitting to the season! 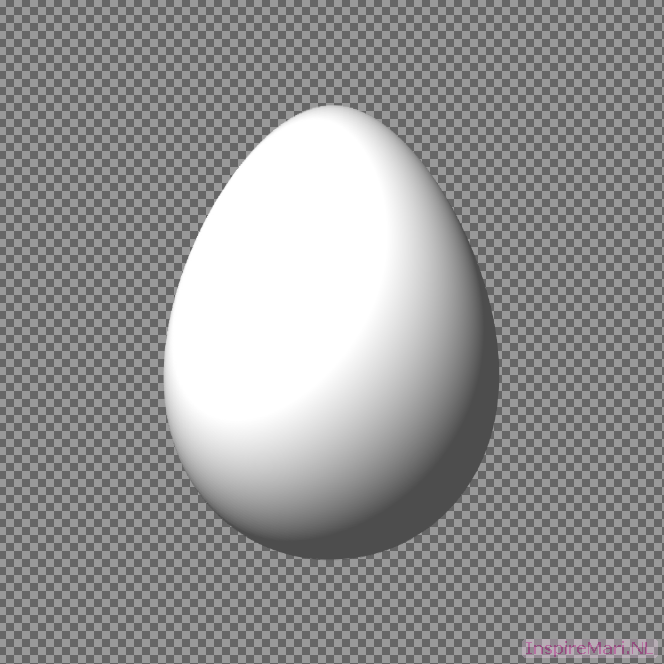 We’re going to make a plain white egg with a transparent background. Now, after you opened up GIMP, create a new image of any size, plain white. I’ll be creating a file of 1000 pixels by 1000 pixels. We’re going to turn it into a sphere. So go to Filters –> Map –> Map Object. 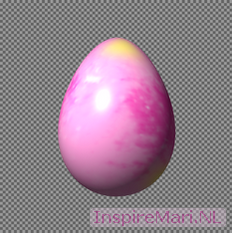 Check “Transparent background” and click OK.
Now we’ll give it an egg shape. Go to Filters –> Distorts –> Curve Bend. Drag the curve from the middle to the top, as demonstrated in the image above. 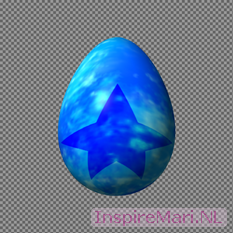 This will give the sphere an egg shape. Click OK.
Now of course, a plain white egg is a little bit boring. 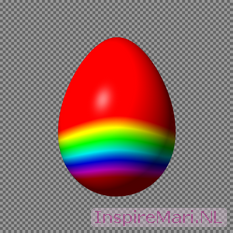 How about making a colored egg? Simply create a new file, color it as you wish, and follow the same steps as previously! 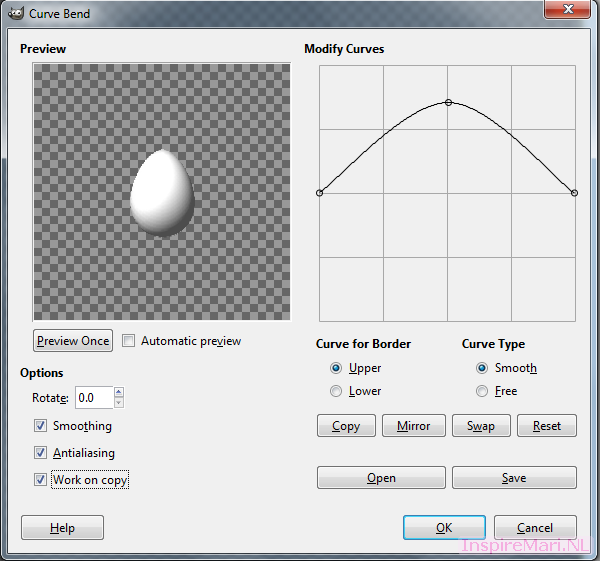 (Make a sphere -> curve bend to shape it like an egg.) All very simple.